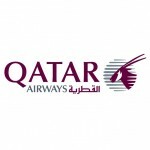 Starting on 28th May 2014, Qatar Airways will commence service between Doha and Edinburgh. 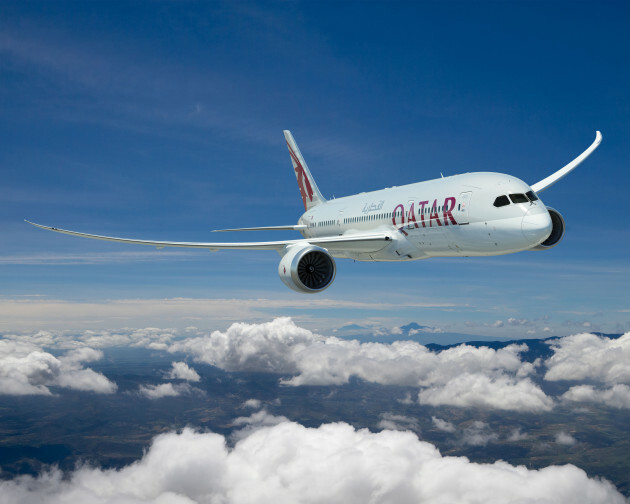 The new route will be served by a Boeing 787 Dreamliner, making Qatar – the newest member of the oneworld alliance – the first airline to fly a scheduled Dreamliner service from Edinburgh. 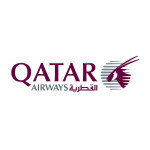 The aircraft will have a two-cabin configuration, with 22 Business Class and 232 Economy Class seats. Edinburgh Airport will be the airline’s third city in the United Kingdom, following London in 1997 and Manchester in 2003. 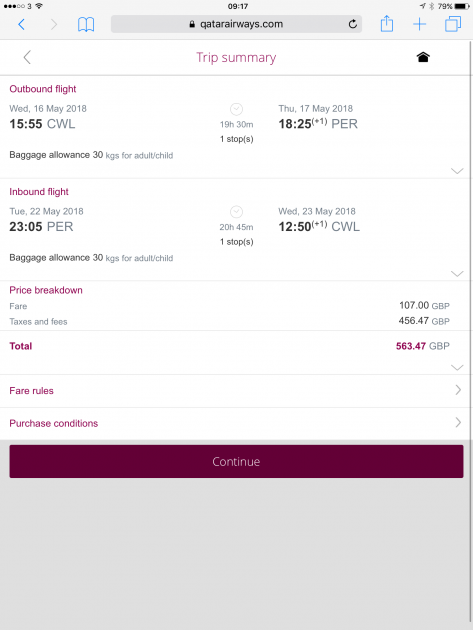 Qatar Airways currently operates five flights a day from London Heathrow direct to Doha, and 10 flights per week from Manchester Airport the Qatari capital. 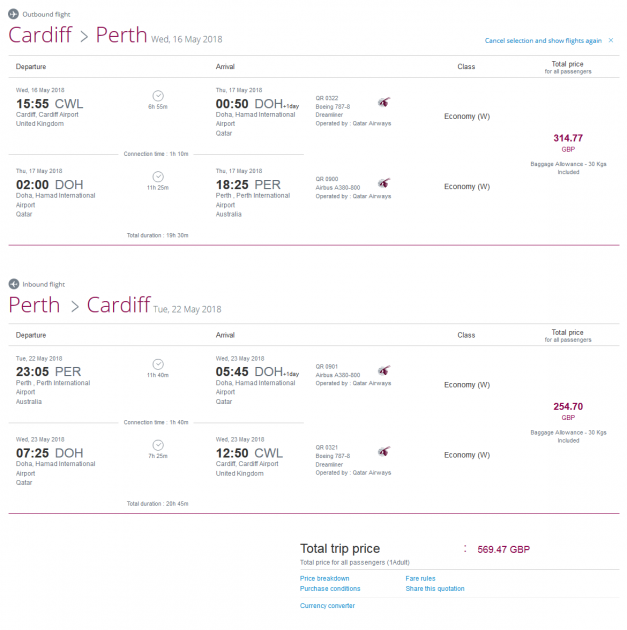 Reservations must be made by 8th December 2013, for travel from 28th May 2014 to 22nd November 2014, with the exception of selected blackout dates.